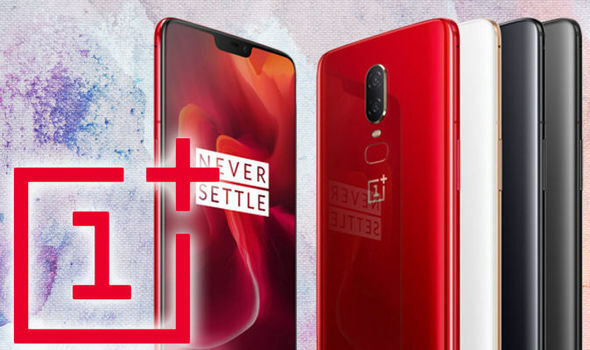 OnePlus now planning to launch their next smartphone called OnePlus 6T in October.OnePlus 6 is recently launched in may 2018 and now they give a new surprise to oneplus user with new smartphone OnePlus 6T.OnePlus 6 is the very successful smartphone for OnePlus company because not only of their effective price also there features. where oneplus 6 price is 34,999 and now OnePlus 6T is coming up roughly Rs. 38,400 effective price.compare to price oneplus is providing more features as compare to other company. Yesterday Super Smash Bros Ultimate reveled with a lot of new features. adding new fighterslike new fighters like King K. Rool and Simon Belmont those.were the most attention on Nintendo they made another sly reveal like some type of the 'Boss Mode'. During the presentation or section about there new Assist like Trophies, Nintendo revealed that Rathalos that from Monster Hunter series would be one -- however, that’s not what they showed for its initial reveal. Rathalos was one first special boss that fight with a single player with lots of new uniqe actions .the stages are mostky based on the Monster Hunter 4 Ultimate's Ancestral Steppe area. if the regular boss is the regular boss then the they show character on a stage like Megaman’s Yellow Devil and the creatures on the recently reported Castlevania arrange, at that point would you be able to possibly utilize an Assist Trophy and get a Rathalos to battle a Rathalos? That would be peculiar, without a doubt. On december ca give the full review of Super Smash Bros Ultimate after there launched. 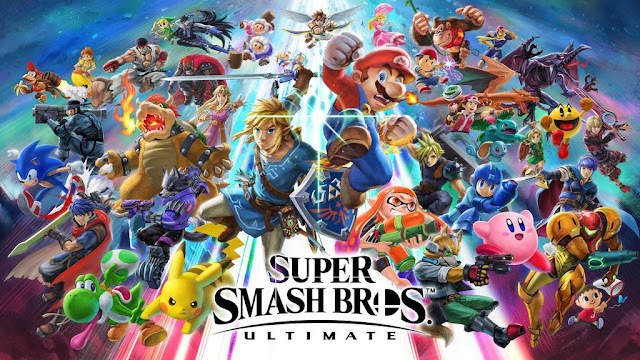 till then we try to explore more about Super Smash Bros Ultimate. Finally, Asus launched the ZenFone 5Z in India. 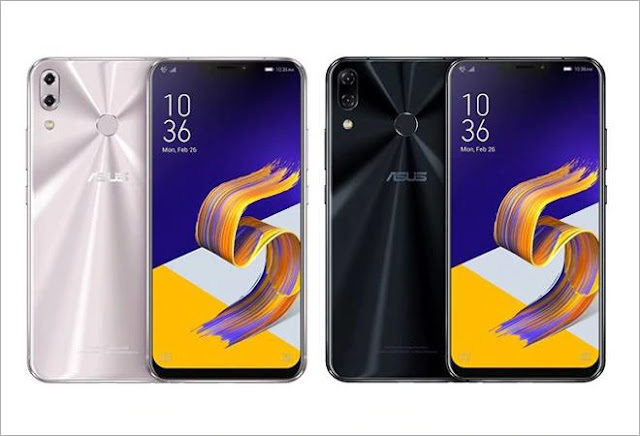 Asus ZenFone 5Z come with full bezel-less display same as Asus ZenFone Max pro. New ZenFone 5Z runs ZenUI 5.0 based on Android 8.0 Oreo. Design of Asus ZenFone 5Z is premium look like an Honor 9 lite or OnePlus 6. Asus ZenFone 5Z come with Snapdragon 845 SoC and 8GB of RAM and 256GB storage. The price of Asus ZenFone 5Z is 29,999 for the 6GB RAM and 64GB storage and Rs. 36,999 for 8GB RAM and 256GB Variant. Asus ZenFone 5Z come with 64-bit octa-core Snapdragon 845 SoC processor. The smartphone has a Full HD+ 6.2-inch IPS display. Pixel Density is 402 pixels per inch (ppi). Asus ZenFone 5Z has dual camera feature 12+8MP rear cameras with an LED flash and an 8MP front-facing camera for the selfie. Internal storage is easily expanded via a microSD card. 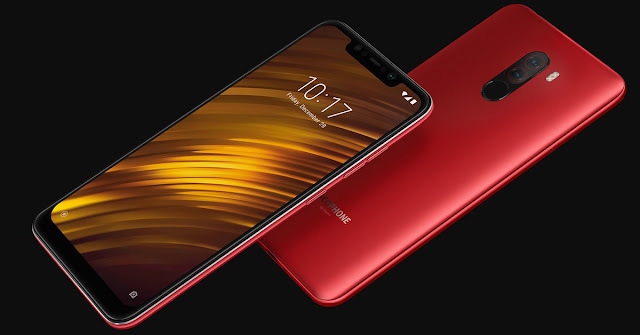 Asus ZenFone 5Z has Li-Ion 3,300mAh battery. they running on new Android 8.0 Oreo operating system.